You're a student of bodybuilding, which means you know the best multijoint lifts, how many chicken breasts you should eat each day, and which supplements support muscle gains and enhance your performance in the gym. But what if you're on a budget? What are the best ways to maximize your gains while minimizing the hit to your wallet? Here are my picks for the most effective supplements every bodybuilder should have in their stack. Not only can creatine help you increase muscle strength and size, it can also help you recover between sets faster. This allows you to train longer and with more intensity, ultimately leading to greater gains.1-3 Hundreds of studies support the benefits of this supplement. Your body produces a small supply of creatine. However, if you want to maximize stores and reap the full benefits of creatine, you'll either have to eat 2-3 pounds of meat a day or take a supplement. With red meat costing $4.00 per pound in many places, you'll definitely save money by choosing the latter. Not only can creatine help you increase muscle strength and size, it can also help you recover between sets faster. If you're not in any sort of rush to maximize creatine stores, you can opt for a continuous low-dose protocol, consuming 5 grams of creatine per day. Although it'll take around four weeks to maximize creatine stores, you're less likely to experience any weight gain with a low-dose protocol. The numerous benefits of protein include increases in muscular strength and size, decreases in body fat, and a faster recovery time. This makes it a staple in any bodybuilder's diet. Muscle protein synthesis is an important process for increasing muscle size and strength. Resistance training alone can increase rates of protein synthesis, but it also increases rates of protein breakdown. For muscle growth to occur, you need to tip the scale in favor of protein synthesis while trying to minimize breakdown. Research has shown that the consumption of protein post-workout can substantially increase muscle protein synthesis. Research has shown that the consumption of protein post-workout can substantially increase muscle protein synthesis. Over time, this has been shown to lead to bigger gains in muscle size and strength. Bulk up: Find a supplement you like, and buy the largest container you can. Although it costs more money up front, the cost per serving will be less. Have yourself a cocktail: Many pre-workouts on the market will have a combination of these supplements, making it easier to get them all with just a single scoop. Some contain additional ingredients, such as citrulline malate and beta-alanine, that can help give you an extra edge in the gym. Just make sure to check the label to make sure they contain the right ingredients in the right doses. Although protein powders will cost you about 30 cents more per serving than chicken or eggs, the portability, convenience, and lack of prep work make whey protein a must-have in any supplement stack. So dial back your post-workout shake to one scoop and make that protein last without sacrificing gains. Whether your goal is to increase energy levels at the gym or drop those last few pounds of body fat, look no further than caffeine. This thermogenic ingredient can help increase metabolic rate while also providing you with a quick source of energy during your workouts. Whether your goal is to increase energy levels at the gym or drop those last few pounds of body fat, look no further than caffeine. Caffeine can also help you shed those extra pounds you gained while enjoying the last few days of summer. 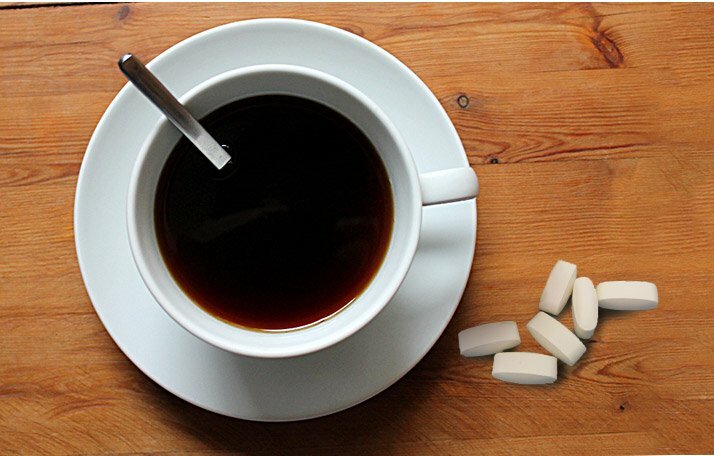 An early study showed that consuming 1.8 milligrams of caffeine per pound of body weight increased metabolic rate up to 12 percent.7 Over time, this increase in metabolic rate could help you drop an extra few pounds. I recommend sticking to pure caffeine to see the best performance enhancements—not to mention it costs about $2 less per serving than a cup of joe from Starbucks. Whey protein is great for building muscle, but if you're not taking BCAAs, you could be leaving gains on the table. BCAAs are composed of three essential amino acids that make up almost one-third of your skeletal muscle protein, and they have been shown to stimulate muscle protein synthesis and aid in recovery. BCAAs are composed of three essential amino acids that make up almost one-third of your skeletal muscle protein, and they have been shown to stimulate muscle protein synthesis and aid in recovery. 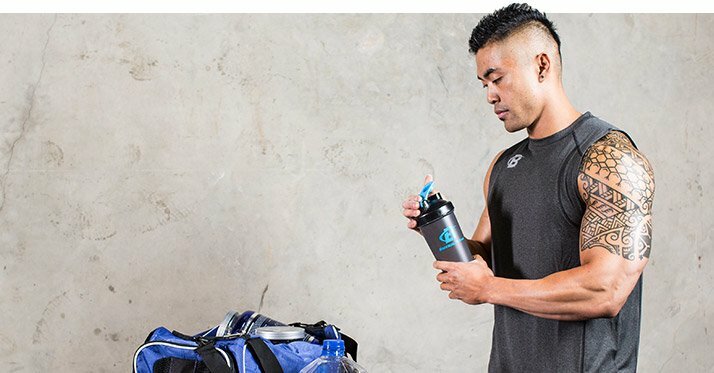 Taken before exercise, BCAAs can reduce post-exercise muscle soreness and speed up the recovery process.8 Taken during your workouts, BCAAs can decrease protein breakdown, help spare muscle glycogen and reduce fatigue.9,10 These benefits make BCAAs essential to your next workout, especially if you train in a fasted state. Omega-3 fatty acids are one of the most important nutrients for your body. And because they are considered "essential"—meaning your body can't make its own supply—supplementing with these fatty acids is, well, essential! Fish oils high in EPA and DHA may help to reduce post-exercise muscle soreness brought on by strenuous exercise. For most people, trying to consume enough fish to meet the recommended daily intake of omega-3s can be difficult to accomplish, plus it can get a bit pricey. 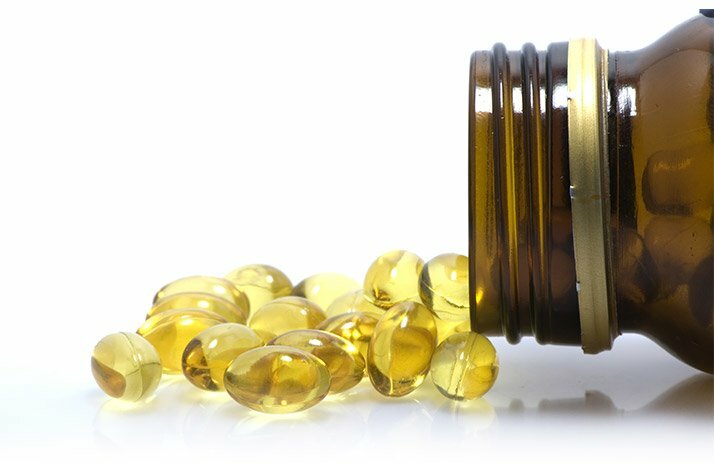 Due to its relatively low cost—not to mention less fishy smell—supplementing with a fish oil is a practical option for most people. There are plenty of great supplements on the market, but when you're on a budget, the choices can be overwhelming. Stick to these recommended essential supplements on your next order, and watch your hard-earned dollar turn into hard-earned muscle! Volek, J. S., Duncan, N. D., Mazzetti, S. A., Staron, R. S., Putukian, M., Gomez, A. L., ... & Kraemer, W. J. (1999). Performance and muscle fiber adaptations to creatine supplementation and heavy resistance training. Medicine and Science in Sports and Exercise, 31<8), 1147-1156. Green, J. M., Wickwire, P. J., McLester, J. R., Gendle, S., Hudson, G., Pritchett, R. C., & Laurent, C. M. (2007). Effects of caffeine on repetitions to failure and ratings of perceived exertion during resistance training. International Journal of Sports Physiology and Performance, 2(3), 250. Gualano, A. B., Bozza, T., De Campos, P. L., Roschel, H., Costa, A. D. S., Marquezi, M. L., ... & Junior, A. H. L. (2011). Branched-chain amino acids supplementation enhances exercise capacity and lipid oxidation during endurance exercise after muscle glycogen depletion. The Journal of Sports Medicine and Physical Fitness, 51(1), 82-88. Keagan is pursuing a master's degree in exercise science. His interests encompass supplementation, training protocols, and body composition.